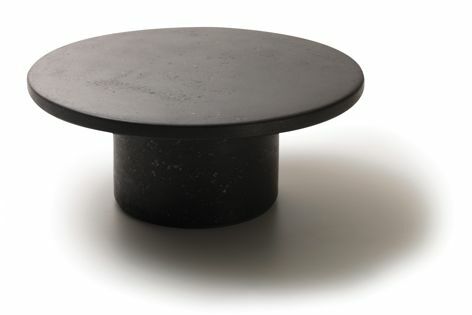 The DS-612 collection from de Sede is made of the innovative DS-TELA material coated with a mixture of stone or metal. De Sede’s DS-612 coffee table collection, designed by Mario Ferrarini, includes four pedestal tables with cylindrical columns and delicate circular table surfaces floating on top. The solid columns and tabletops are made with de Sede’s innovative DS-TELA material, which is coated with a mixture of stone or metal to provide a distinctive and elegant finish.